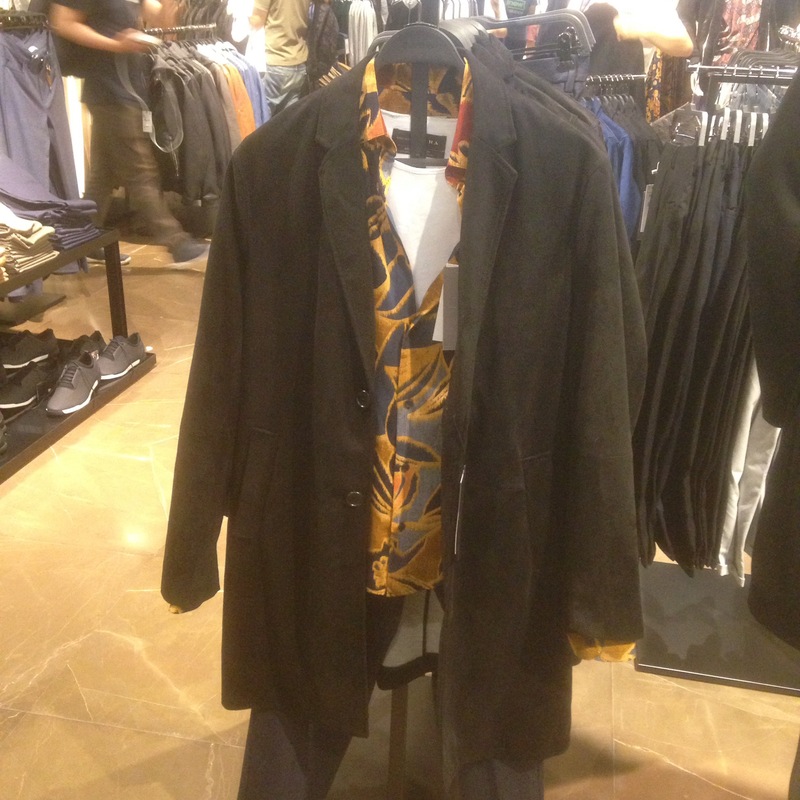 Found this ensemble displayed in Zara at IFC, Hong Kong. I immediately realized something…. where have I see this outfit before? Max Payne, rogue cop out for justice. 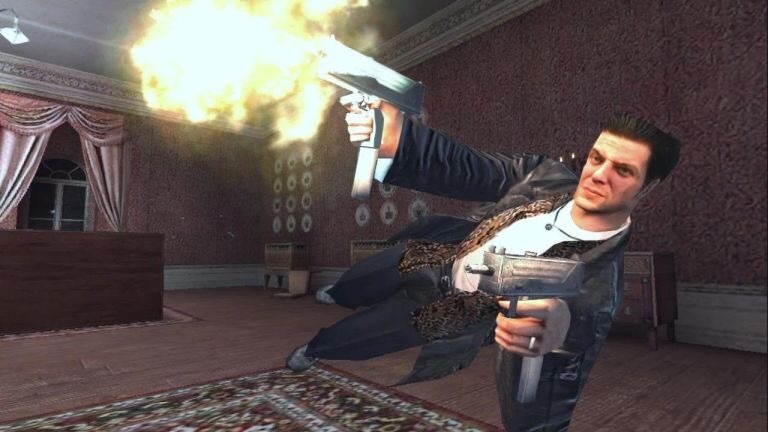 For those that don’t know who Max Payne is, he’s a video game character that helped put Rockstar Games (makes of Grand Theft Auto) on the map. He was a New York City cop modeled after the Hong Kong cops and robbers in Chow Yun Fat movies from Hong Kong; slow motion, sideways jumping, bullet time shooting action and all. Needless to say, it’s good to see “rogue cop on the run, trying to clear his name” style is back in fashion. Because undercover cops in movies (and video games) have a style of their own. Either way, with Halloween coming up, now’s a good chance to pick up this set and go twin guns blazing, backwards into your party in Lan Kwai Fong. It’s ok, I’m on the list, where’s my drink tickets? Or you could even wear it for everyday casual wear. Because now, thanks to Zara, everyone can look like they’re about to tear through drug dealers in order to avenge their families lives. EDIT: I completely rewrote this article because the original version sucked.